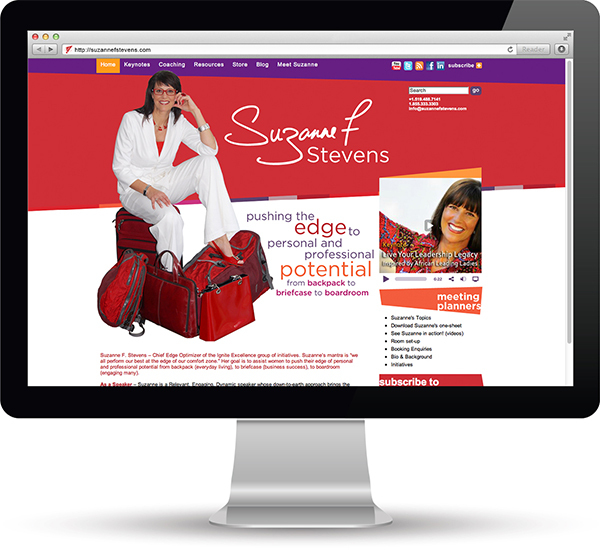 This blog-based site was designed to showcase Suzanne’s personality and strengths outside of the organization. The bold colours and slanted lines are extensions of her theme ‘pushing the edge of our comfort zones’. They give a clear visual. 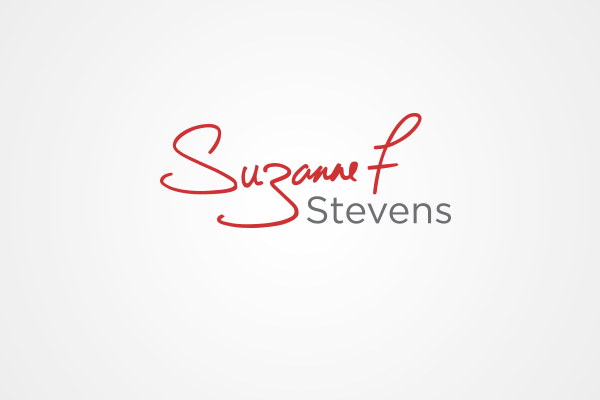 The logo is her partial signature. 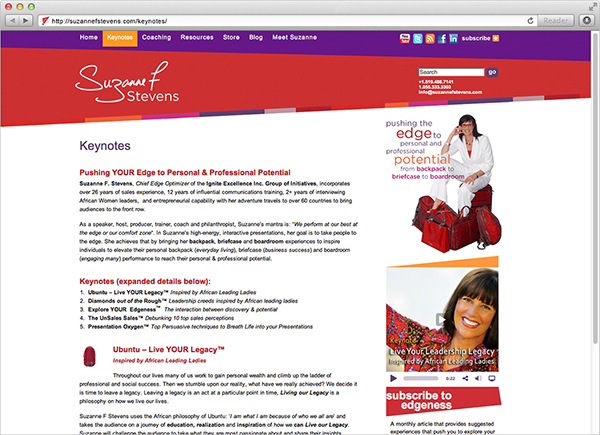 This personalized element is also a clear signal to the individual Suzanne and not the organization. The script also adds a warmth to the home page. We designed the logo, developed and designed this blog-based website, implemented SEO and Social Media, and designed her print collateral.